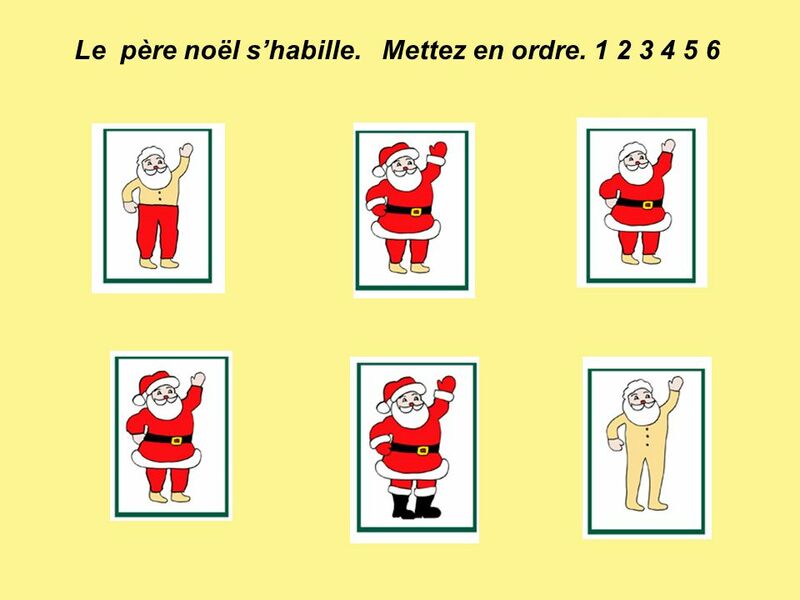 * They send out cards. 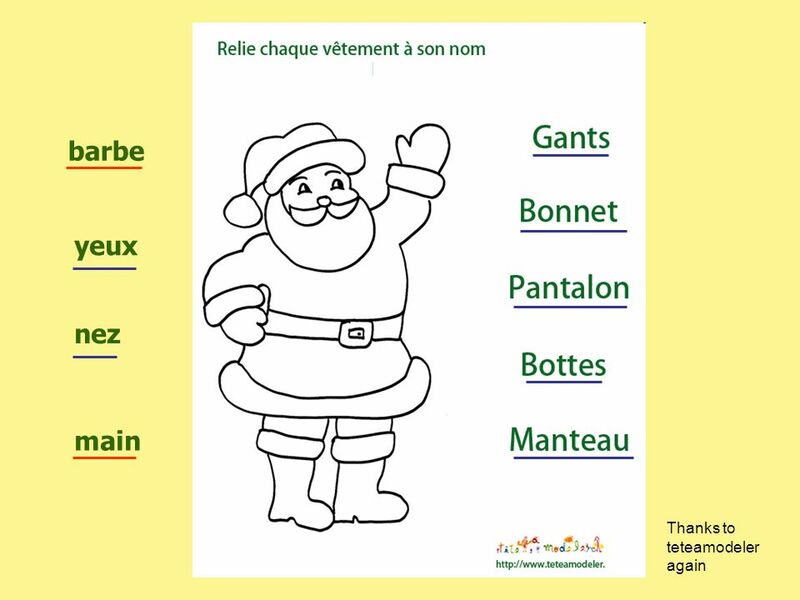 * They write letters to ‘père or papa noël’. 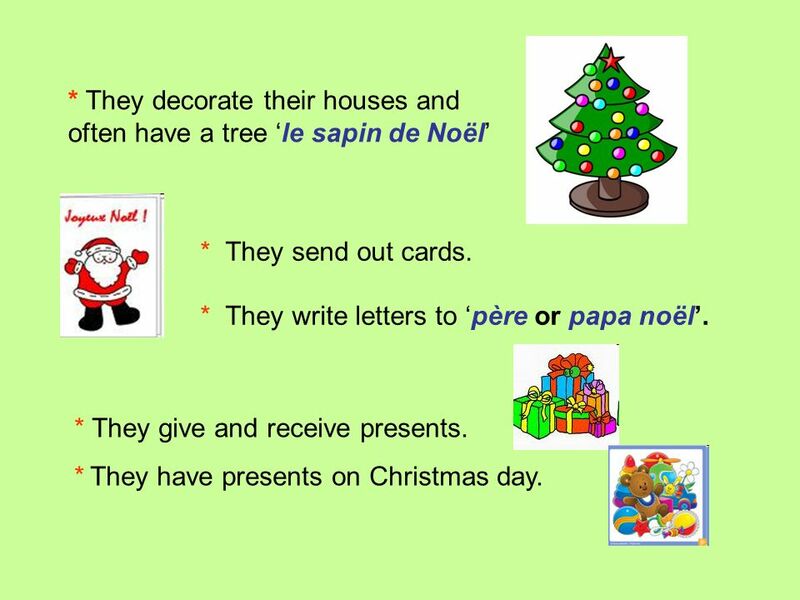 * They give and receive presents. 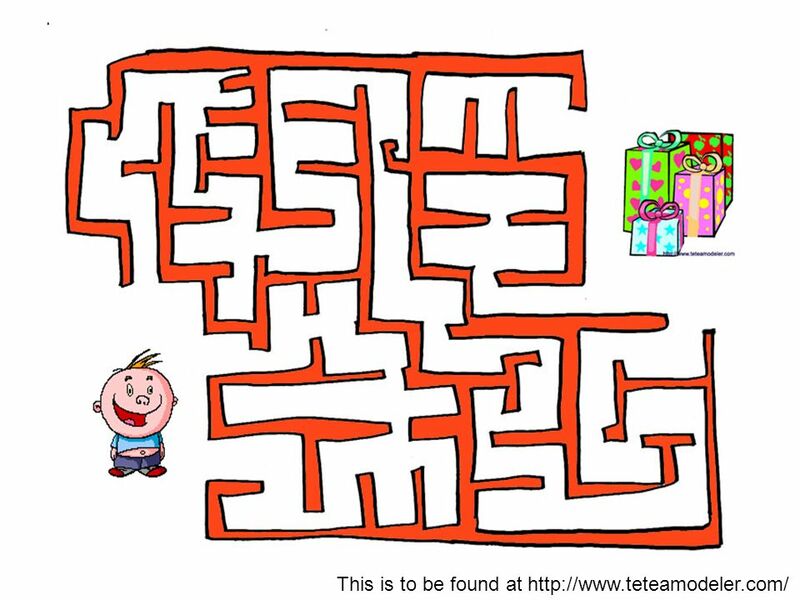 * They have presents on Christmas day. 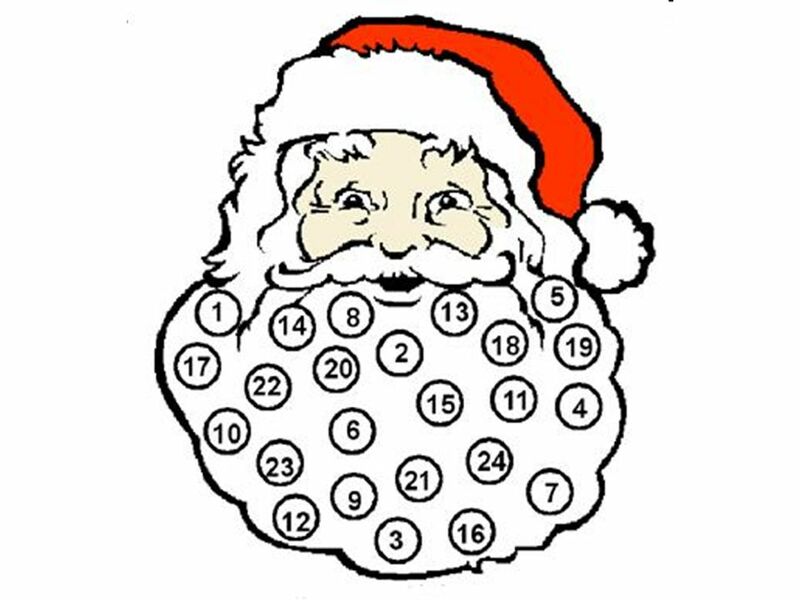 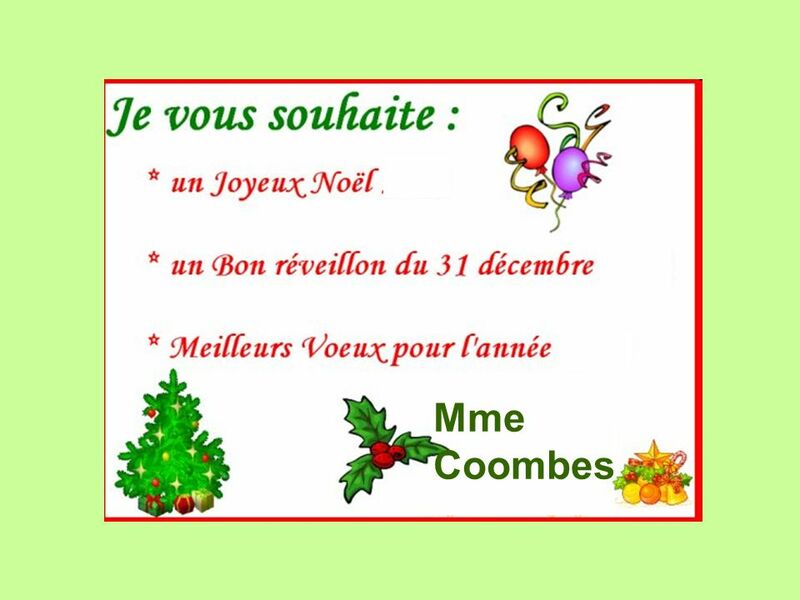 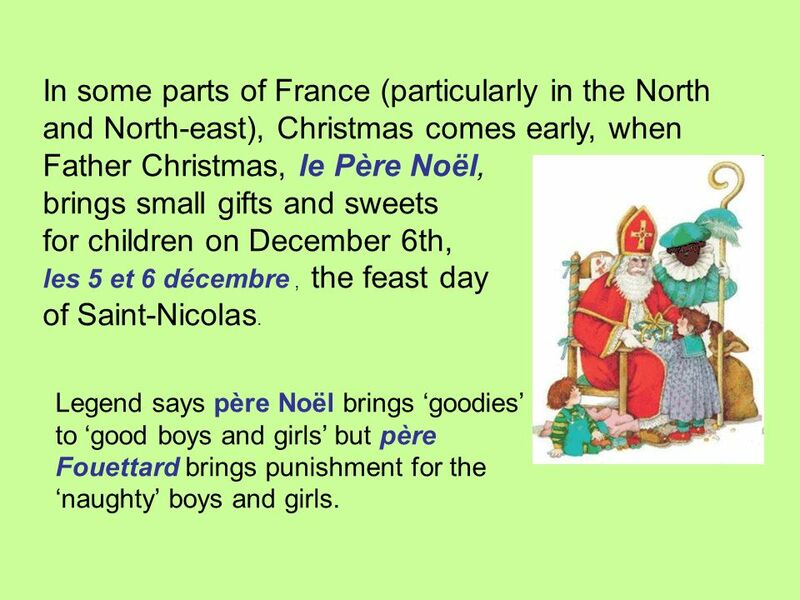 6 In some parts of France (particularly in the North and North-east), Christmas comes early, when Father Christmas, le Père Noël, brings small gifts and sweets for children on December 6th, les 5 et 6 décembre , the feast day of Saint-Nicolas. 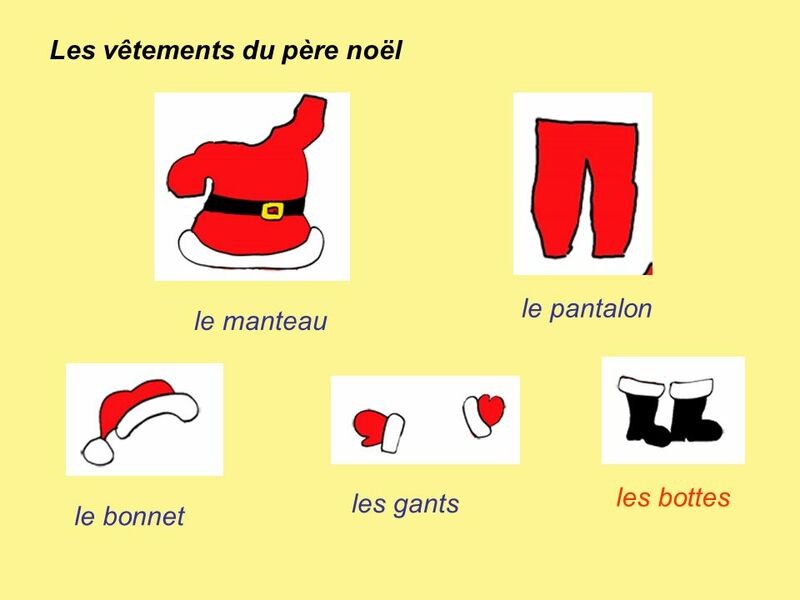 Legend says père Noël brings ‘goodies’ to ‘good boys and girls’ but père Fouettard brings punishment for the ‘naughty’ boys and girls. 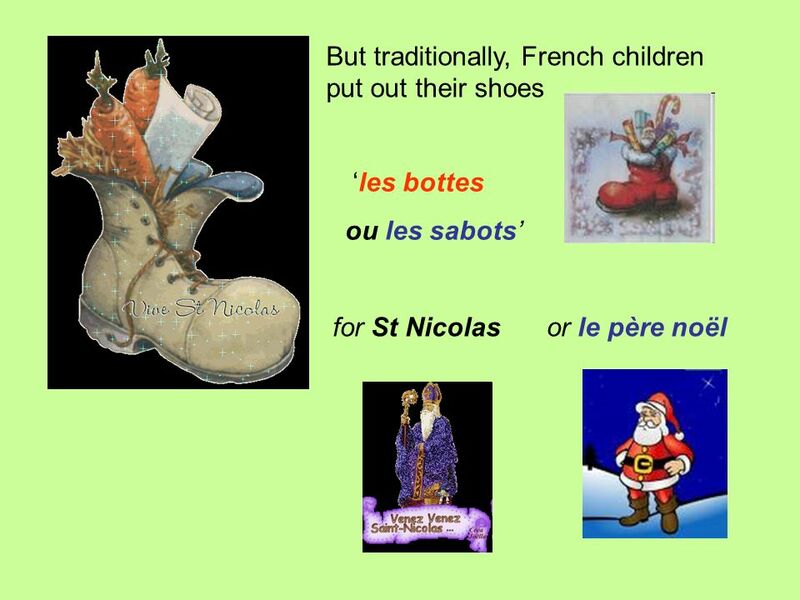 7 In other parts of the country, children place their shoes by the fire and wake up on Christmas Day to find them filled with presents from le Père Noël and fruit,nuts and small toys hanging on the tree. 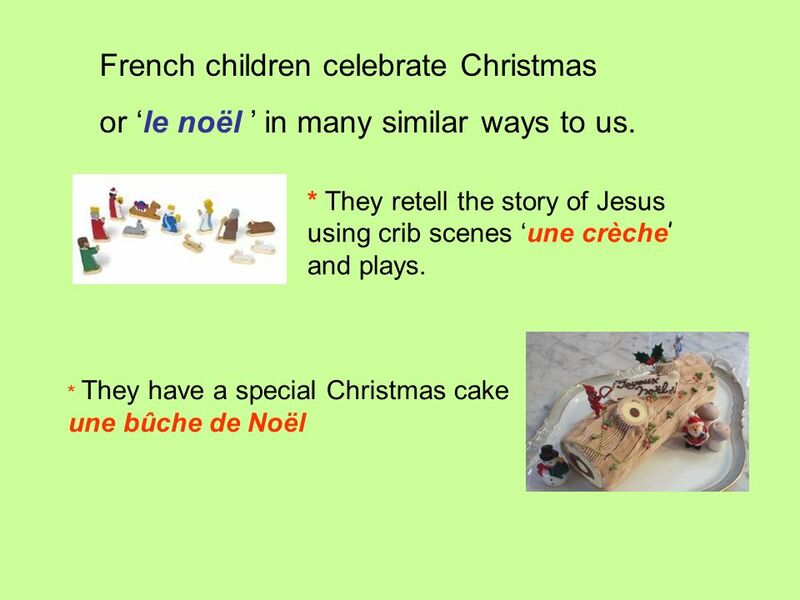 Christmas Day is mainly a day of celebration for children. 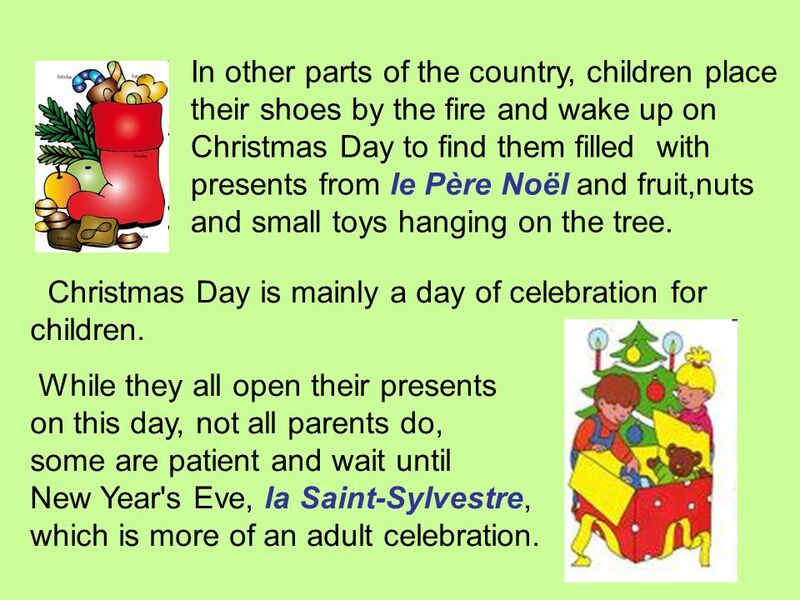 While they all open their presents on this day, not all parents do, some are patient and wait until New Year's Eve, la Saint-Sylvestre, which is more of an adult celebration. 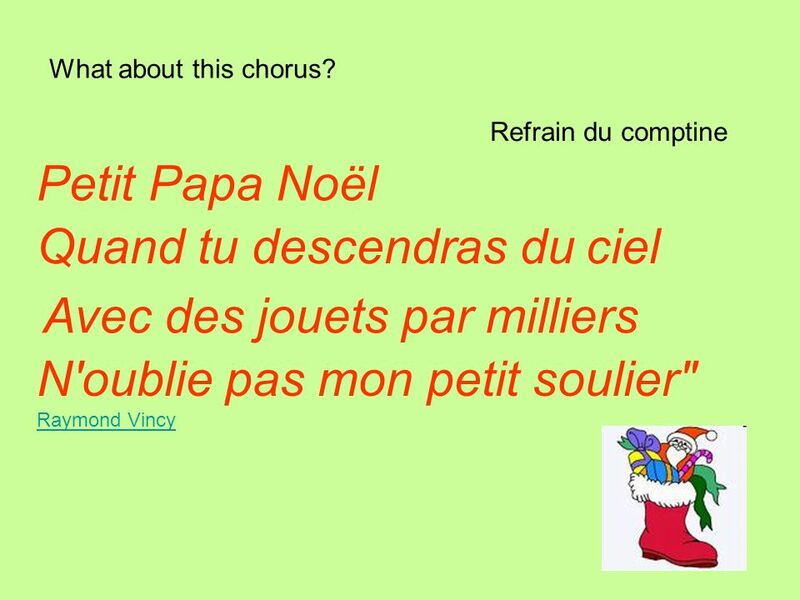 Could also show ‘chien qui chante petir pere noel’ on ‘you tube’ if still there. 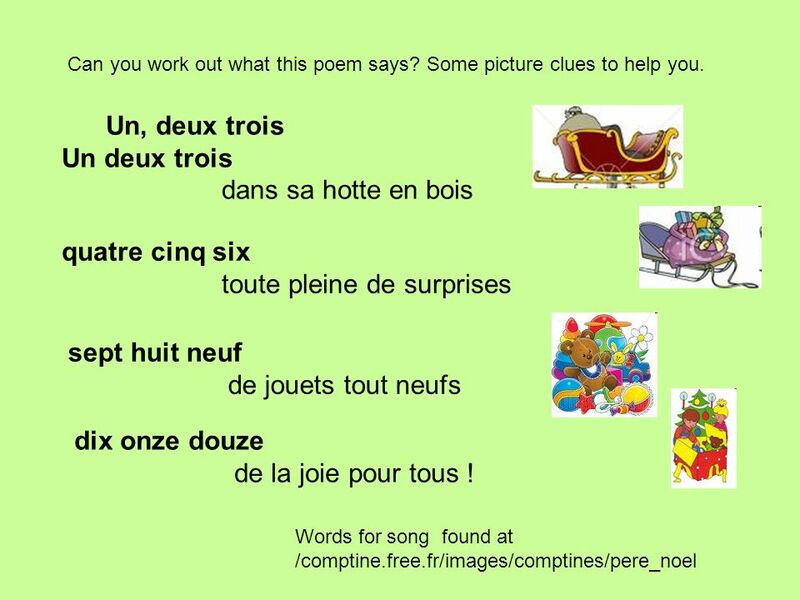 Easy exercise for younger pupils using nos. 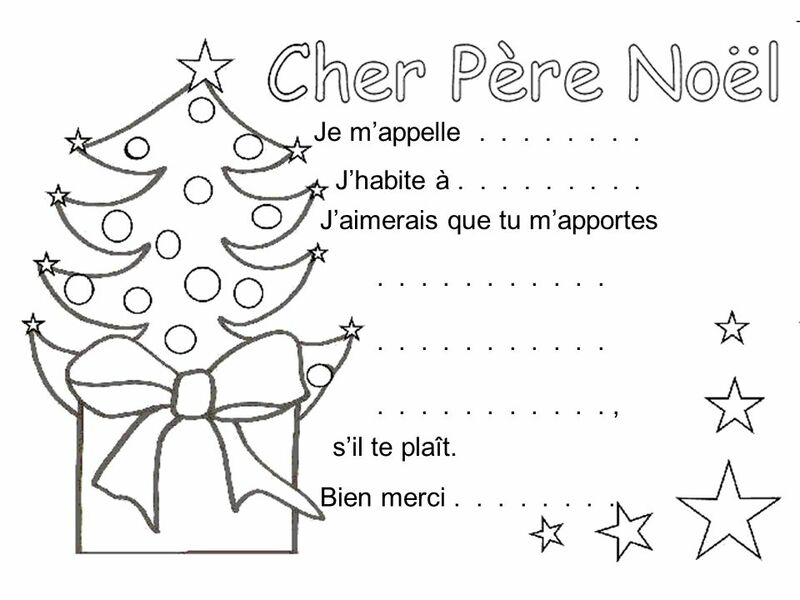 1-6, older ones could use au premier, etc. 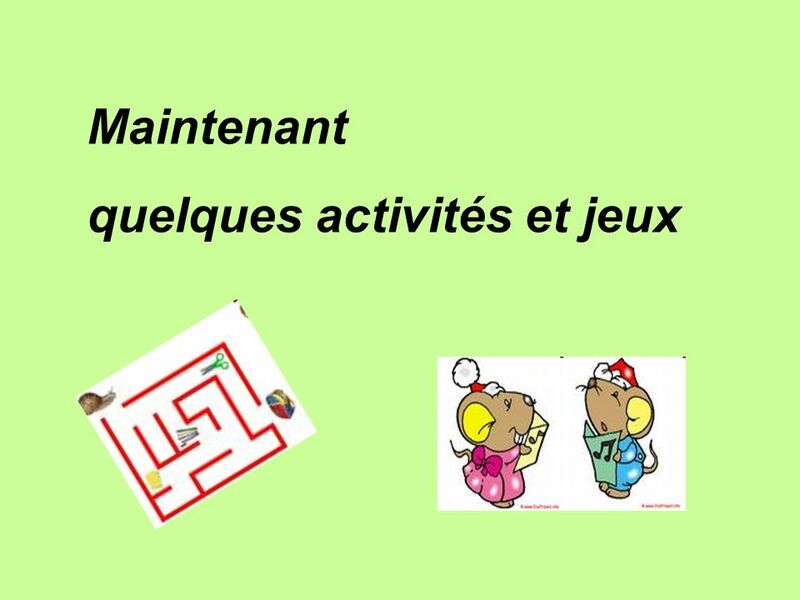 Play ‘splat’ the number race in 2 teams.Younger ones can do earlier numbers, older ones later ones. 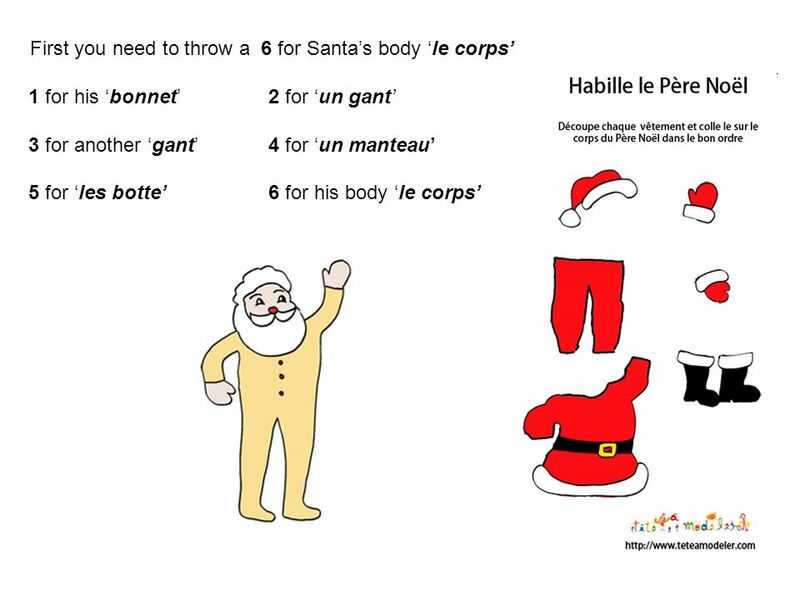 1 for his ‘bonnet’	2 for ‘un gant’ 3 for another ‘gant’	4 for ‘un manteau’ 5 for ‘les botte’	6 for his body ‘le corps’ A game to print out and play. 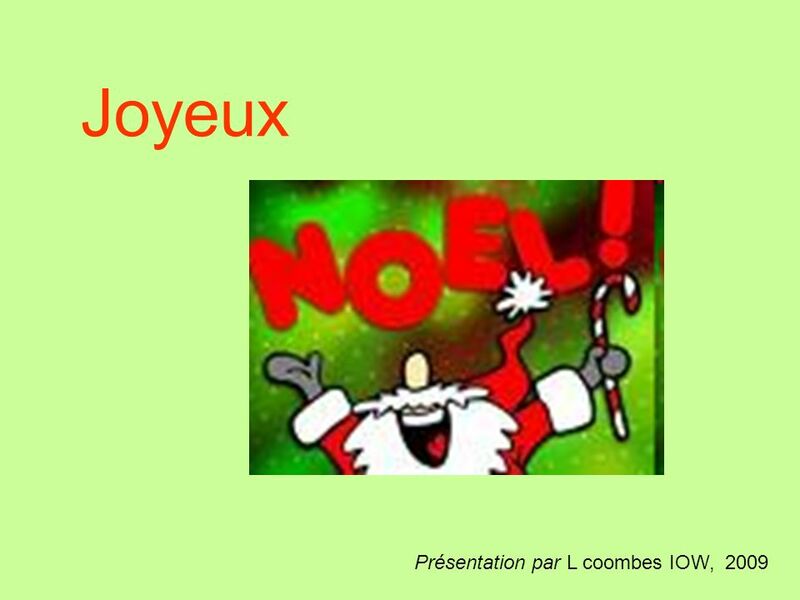 Télécharger ppt "To use the emebedded macros in the games Before you start:"
QCA Unit 16 – Scène de Plage (part 3) Jo Rhys-Jones - Kingswear Primary School 2008. 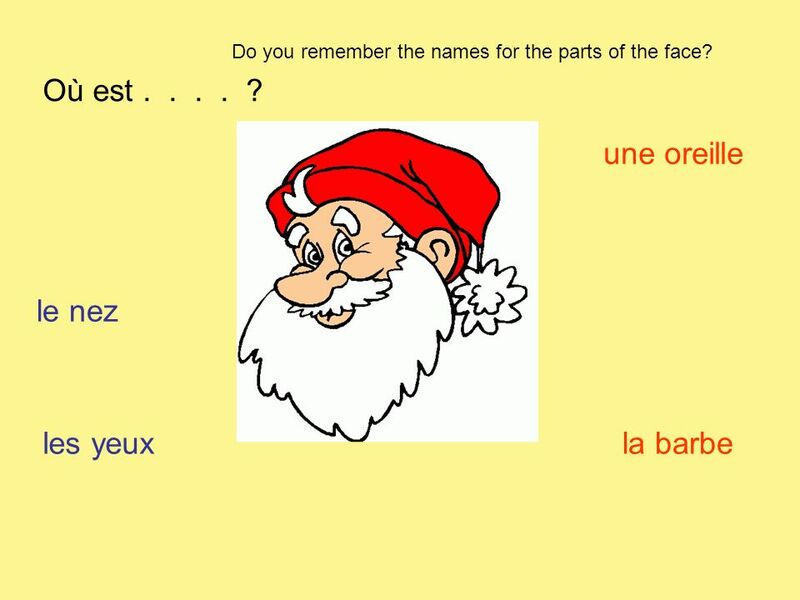 Mini-beasts. 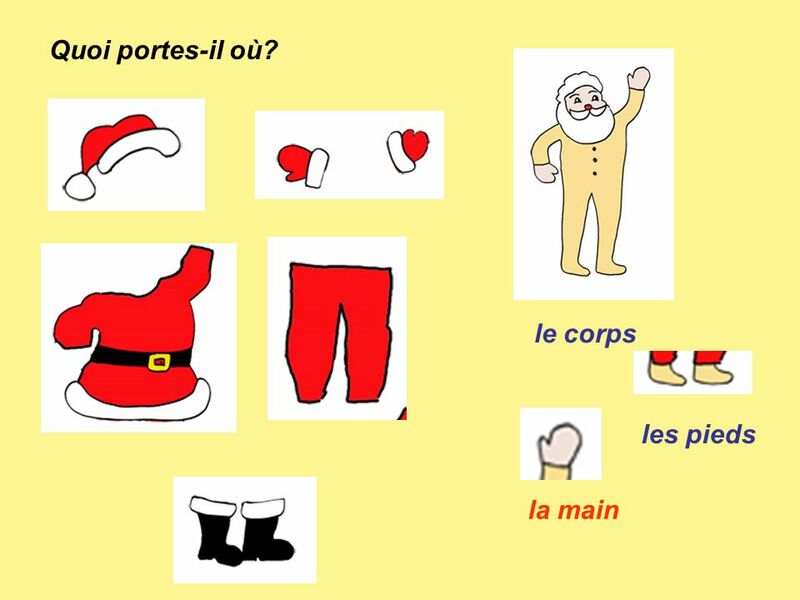 This is a Magic PowerPoint or How to make sure this PowerPoint behaves like an Interactive Whiteboard. 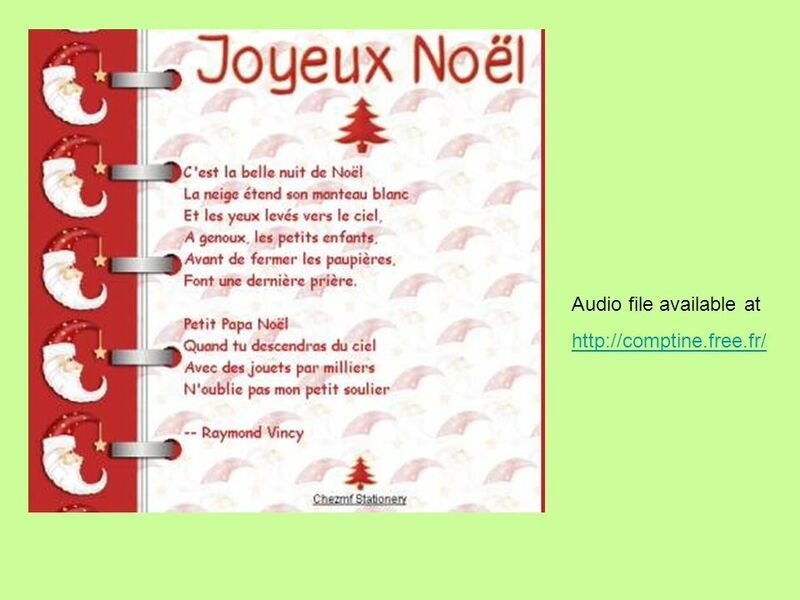 Spring into Action with Primary Languages oining in a poem. 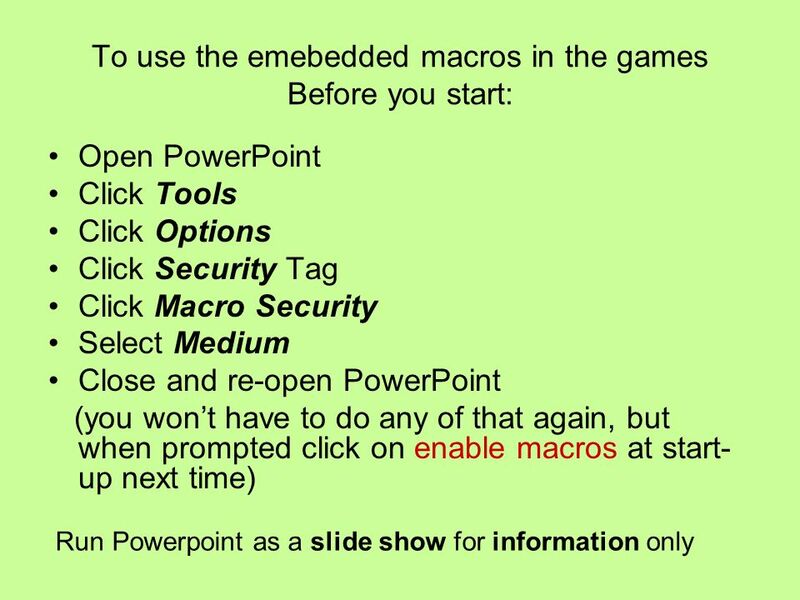 Before you start: If prompted (or if there is a security warning at the top of the screen) you must click enable macros which will make this powerpoint.